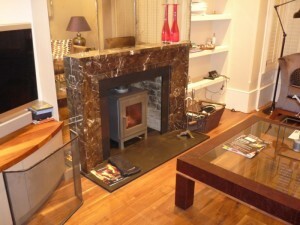 We are extremely lucky at The Billington Partnership to have very charming and gracious clients. These new clients were no exception. 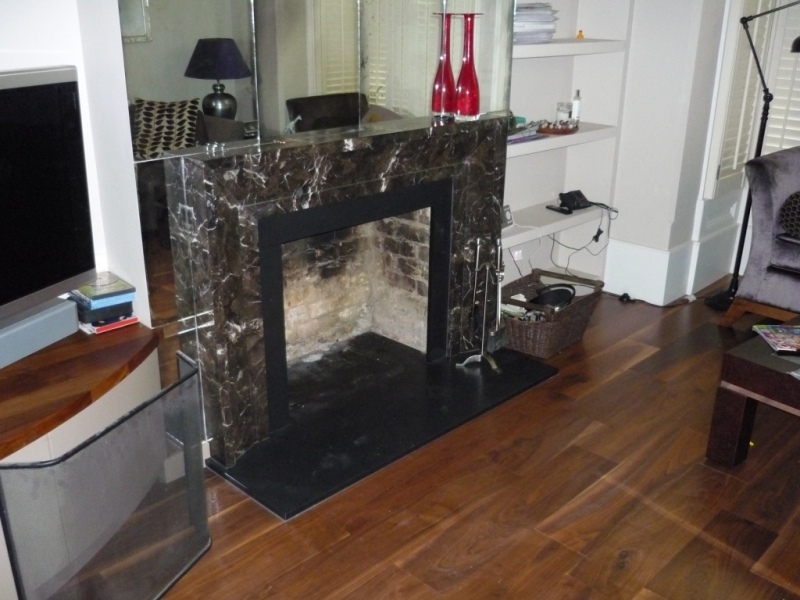 Recommended by Qualities Construction who had just finished another spectacular extension, these clients wanted to change their open and inefficient fire to a more efficient stove. 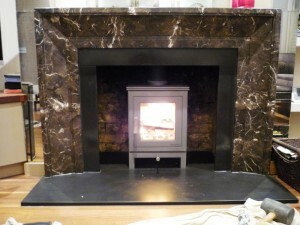 From a large selection of stoves we had shown them, they chose the Hampstead stove 4kw in silver from Chesney’s. With its modern linear design this stove sits comfortably in a wide range of modern interiors. The Hampstead stove provides an attractive and heat efficient focal point to a room. However, due to the inaccessibility of the chimney stack, we had to organise a cherry picker to enable of HETAS engineer to install the flue liner. 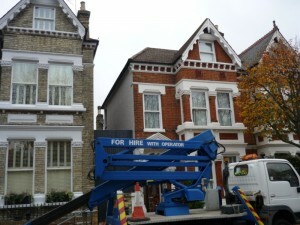 This included organising the parking suspension and the license for the cherry picker. 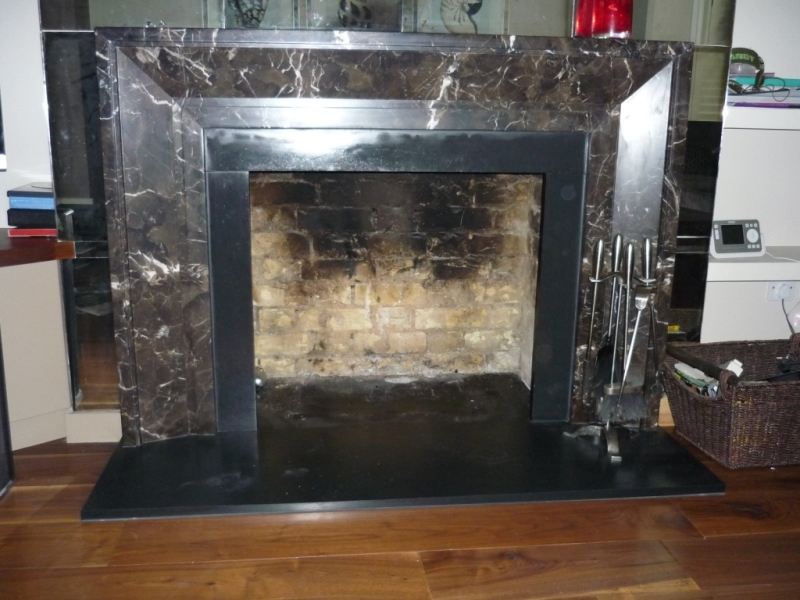 Finally, the installation went extremely smoothly and the clients were delighted with the result. 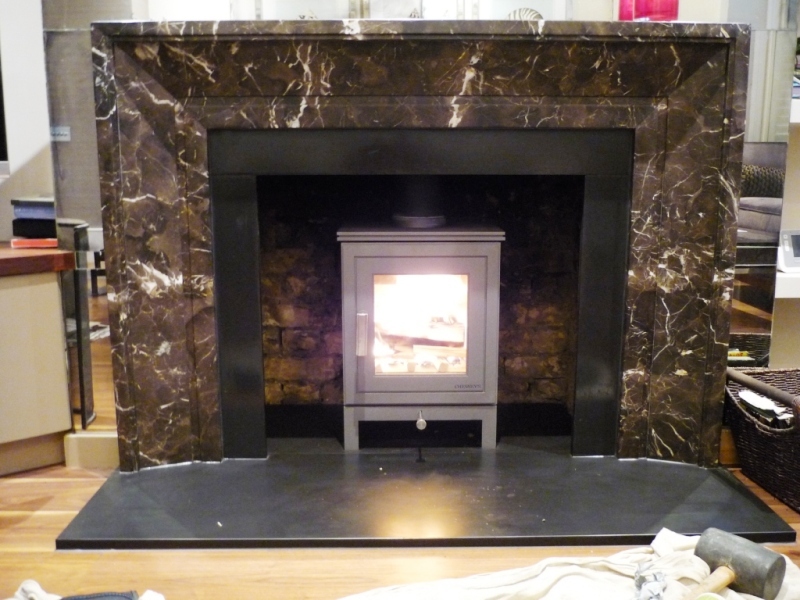 Take a look at another Chesney’s stove installed by The Billington Partnership.